Let's begin my journey of trying this out! >I been trying it for some time and I found it to be quite fitting and also most important is is oil control! 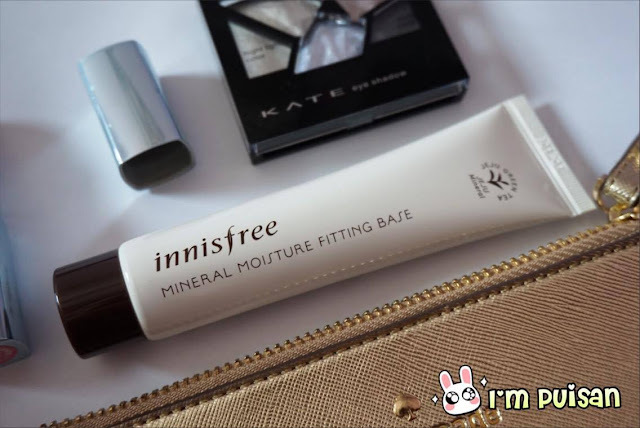 >It did hold my base makeup for a long time and it also moisturize my skin since it is formulated with freshly green tea water. >It has the same function as a moisturizer which is really hydrating and it wont makes your skin feels dry! >Sensitive skin people like me has no-problem of using it! >The price is also reasonable since it is 40ml and is only RM45!